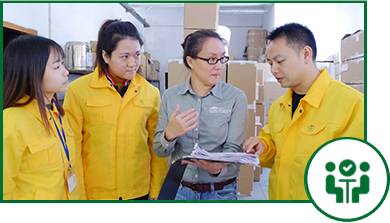 Improve quality, reduce inventory, improve delivery times, and reduce costs at your Factory in China with CMC's services which almost always pay for themselves within one year, and often within just three months. Reduced costs by 1.5 million USD a year. Assembly line re-engineering allowed the factory to reduce the number of production operators by 40%. Increased capacity resulted in 1.5 million USD in additional profit. Estimated time for return on investment: 1.5 months. Doubled the capacity in 4 months, and then went on to 4X capacity. Increased the on-time shipment rate from 39% to 65%. Reduced monthly costs by 850,000 RMB ($135,000) through less rework, less scrap, higher productivity, and less delays. Inventory levels decreased by nearly 5 million RMB ($790,000). Improved factory cash position by 3,450,000 RMB ($550,000). On-time shipments increased from 39% to 65%. Scrap rate reduced by 30%. 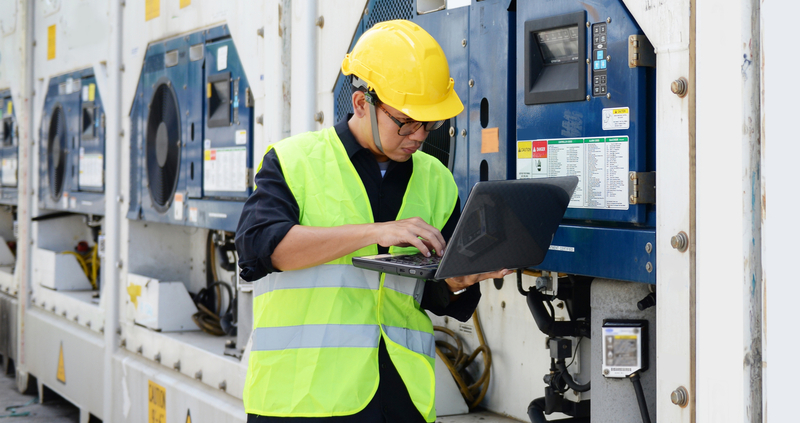 Lowered production costs by cutting 100 operators, but preserved the same production rate. Estimated time for return on investment: 4 months. How Do We Gain The Results That Your Business Needs? We typically work on engagements of 3-12 months with our consultants at your facility several days a week. Our engagement managers provide guidance, and our technical consultants provide the type of assistance necessary to reach your objectives. 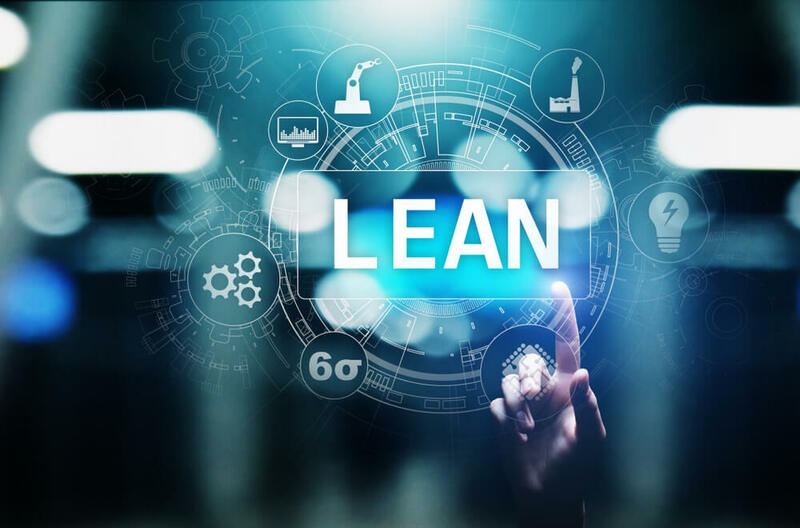 Cut your costs thanks to lean manufacturing tools and preventative maintenance, and engage the workforce to make it sustainable. Apply statistical process control and mistake proofing where they make sense, set up a strong quality system, and train the staff. Organize your procurement, production planning, inventory control, and warehouse management in order to support your objectives. Fix processes and organization with strong support from technical & management specialists, and then work toward excellence. Follow the right steps to get to production launch in great conditions. Good project management, from site choice to process layout. New Product Introduction is a process and it involves the manufacturer deeply. Don’t skip any step and launch as fast as possible. 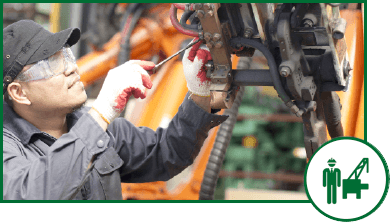 Why work with our expert consultants to improve your factory management? We improve processes so that the most common problems don’t take place again. In addition, we put in place a solid quality system. Our senior consultants have operational experience in China. We are light on theories, heavy on practice, and focused on tangible results! We work on productivity improve­ment, material consump­tion reduction, and related KPIs that dir­ectly impact the manufacturer’s cost structure. Our services are not for large companies only. We target SMEs as well. And the factory often accepts to pay 100% of our consulting fees. We increase speed and flexibility by reducing setup times and batch sizes. We combine several operations in a flowing cell to compress lead times. We work hand in hand with a recruitment & training agency, and with an executive coaching firm for Chinese executives, when their input is needed.